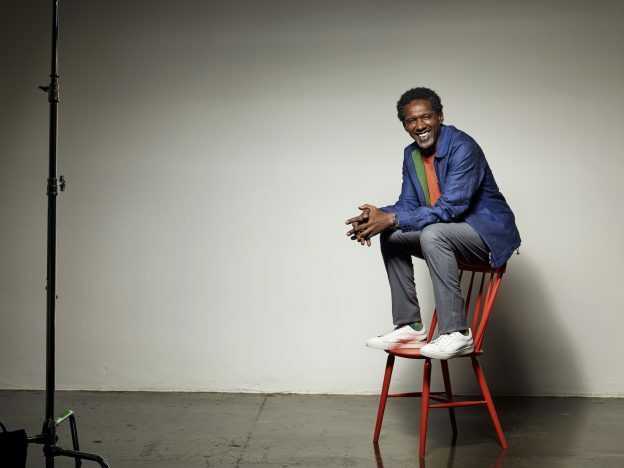 Acclaimed international poet and writer Lemn Sissay MBE will share his inspirational journey to success, from early experiences in the social care system to becoming Chancellor of Manchester University, when he comes to Kent’s Canterbury campus in January. Lemn has been invited to share his story with all students and staff at Kent as part of the Law School’s Student Success Project Inspirational Speaker Series. Topics Lemn will cover include diversity in the Arts, the social policies that support the care system and how he is using the Law to challenge the local authority in Wigan for its part in surrendering him to an unwanted long term foster placement. The talk, from 5pm – 6pm on Thursday 24 January will be held in Grimond Lecture Theatre 1 and is free and open to all, but attendees are asked to register onIine in advance. It is hosted jointly by Kent Law School, the School of Social Policy, Sociology and Social Research, and the School of Arts. Kent Law School’s series of inspirational talks seeks to engage students (and staff), particularly those from BME backgrounds, by inviting speakers who model success in their spheres. Speakers share their tips for success and talk about how to overcome adversity to achieve one’s full potential. This entry was posted in Campus online, Medway Student, People, Student Guide on 7 December 2018 by Sophia Cheraitia.